I’ve been looking for a recipe to use up Thanksgiving turkey that my whole family would love and would be different from the usual soup. 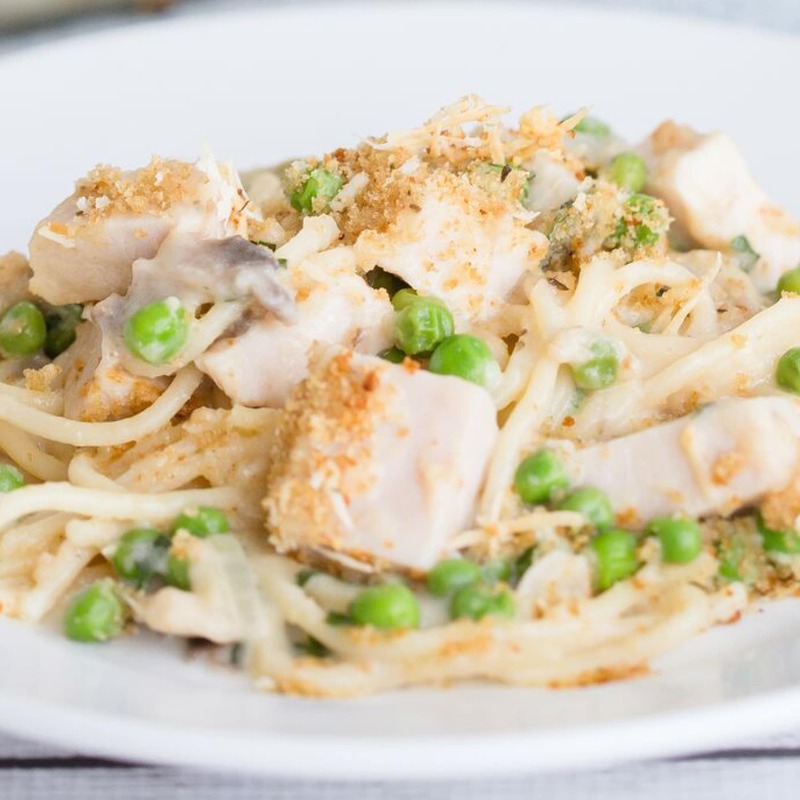 This recipe is perfect to use up those left-overs with out your family feeling like they are still eating the same turkey again. 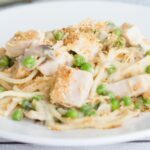 If you don’t have enough leftovers to make this amazing recipe but would still like to give it a try. You can also use thick cut deli turkey meat cut into cubes. 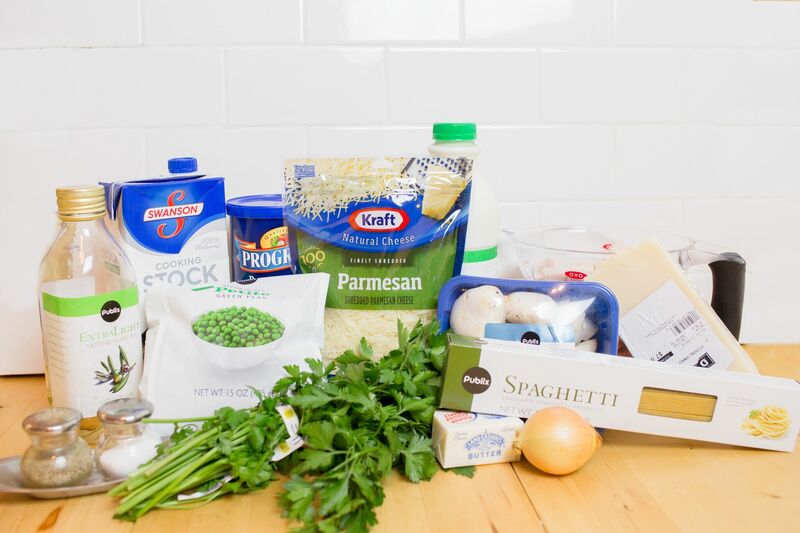 Step 1: Cook pasta according to package directions, once cooked drain and set aside. Step 2: Clean and slice mushrooms, then chop onion and parsley and set aside. Step 3: Melt butter in pan, then saute mushrooms, onion, peas and parsley, add pepper and salt to taste. Then remove mushroom and pea mixture from pan and let cool in a bowl. 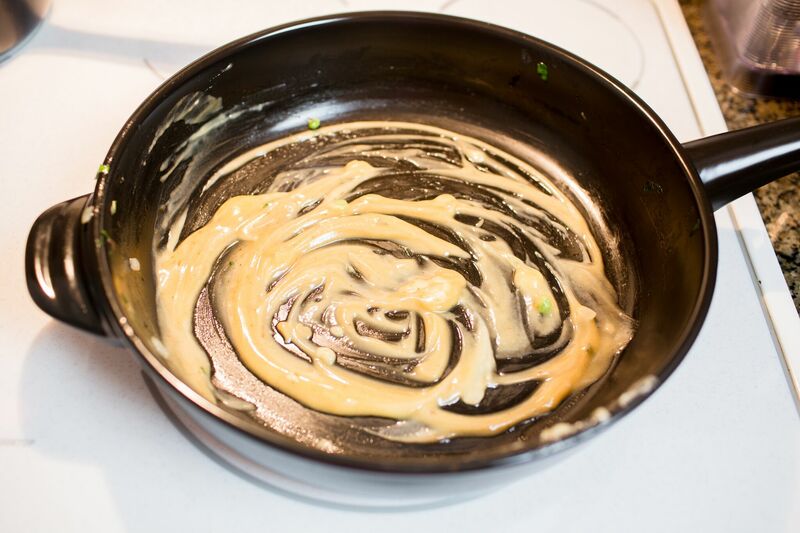 Step 4: Next make your roux by mixing 1/4 cup butter with 3 tablespoons flour. Cook roux until light tan. 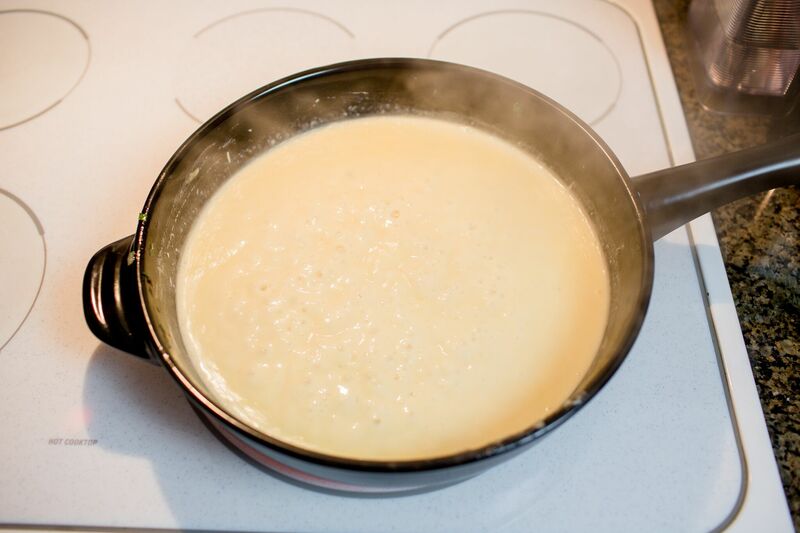 Step 5: Then add milk and stir until smooth then add cheeses and stock until all the cheese is melted. Then add mushroom mixture and turkey meat to cheese sauce and stir until combined. Step 6: In a small bowl; mix Olive oil, bread crumb and grated cheese together. Step 7: Next butter your baking dish, then add cooked pasta, top with cheese sauce mixture, then top with bread crumb mixture. Step 8: Bake for 15 minutes at 400. Then enjoy! 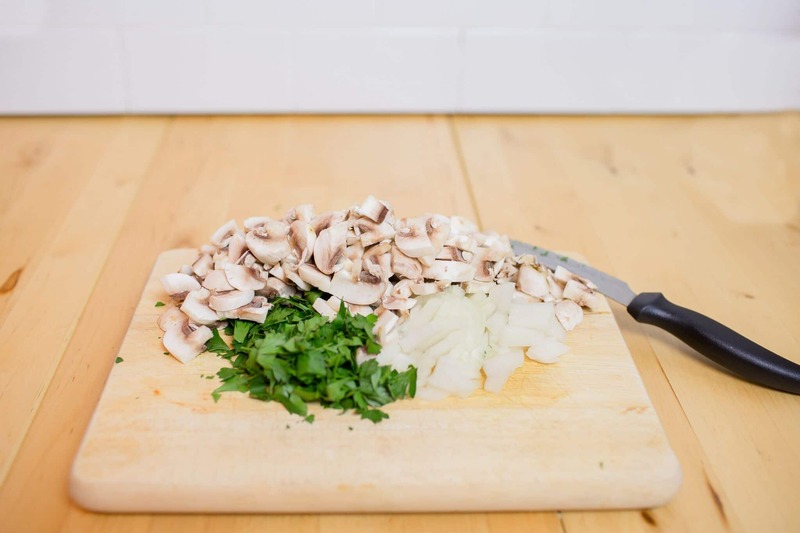 Clean and slice mushrooms, then chop onion and parsley and set aside. 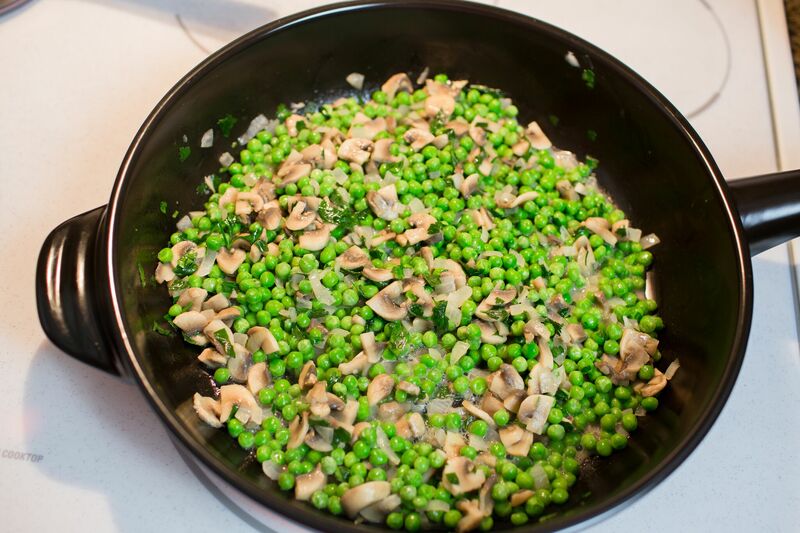 Melt butter in pan, then saute mushrooms, onion, peas and parsley, add pepper and salt to taste. Then remove mushroom and pea mixture from pan and let cool in a bowl. 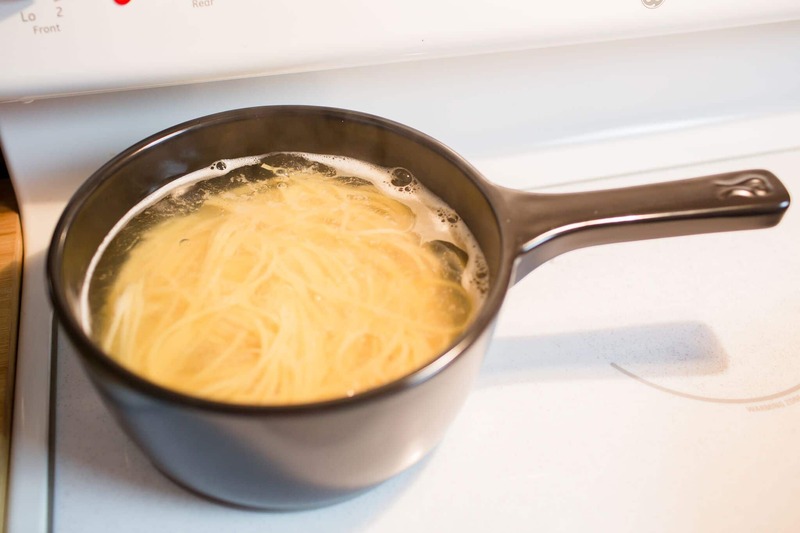 Next make your roux by mixing 1/4 cup butter with 3 tablespoons flour. Cook roux until light tan. Then add milk and stir until smooth then add cheeses and stock until all the cheese is melted. 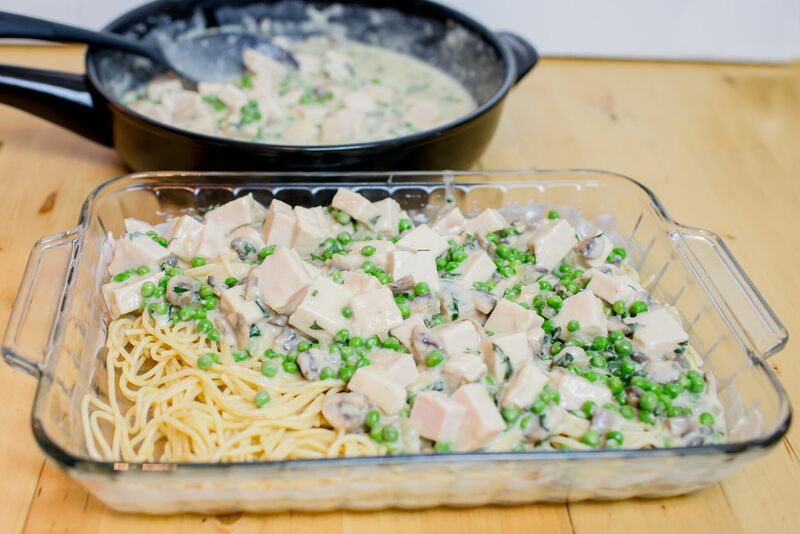 Then add mushroom mixture and turkey meat to cheese sauce and stir until combined. 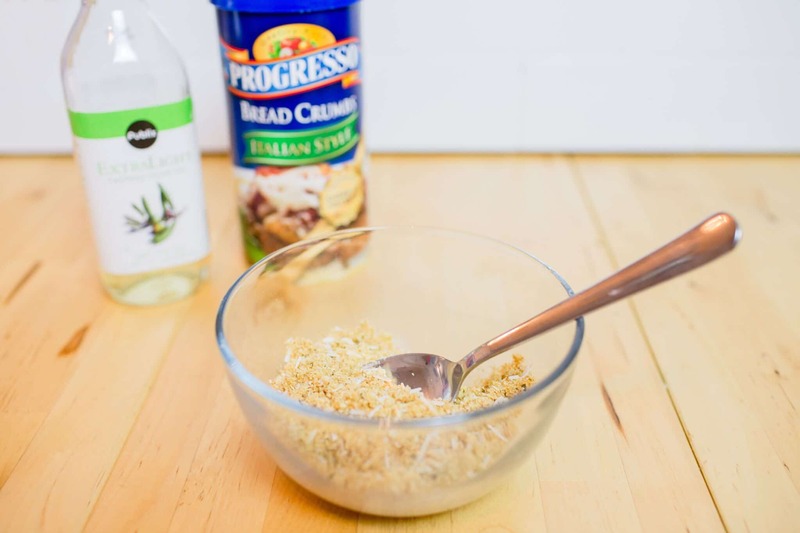 In a small bowl; mix Olive oil, bread crumb and grated cheese together. 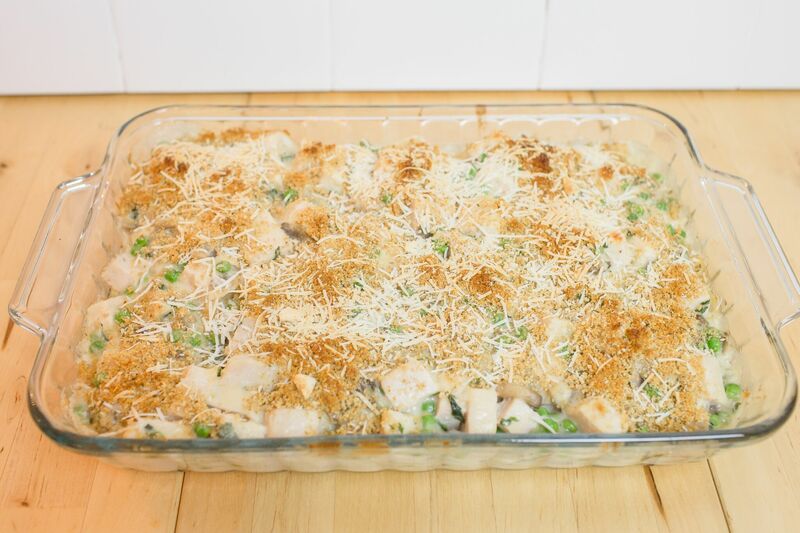 Next butter your baking dish, then add cooked pasta, top with cheese sauce mixture, then top with bread crumb mixture. Bake for 15 minutes at 400. Then enjoy! This looks delicious. I would love to eat this right since I’m dying of hunger lol. 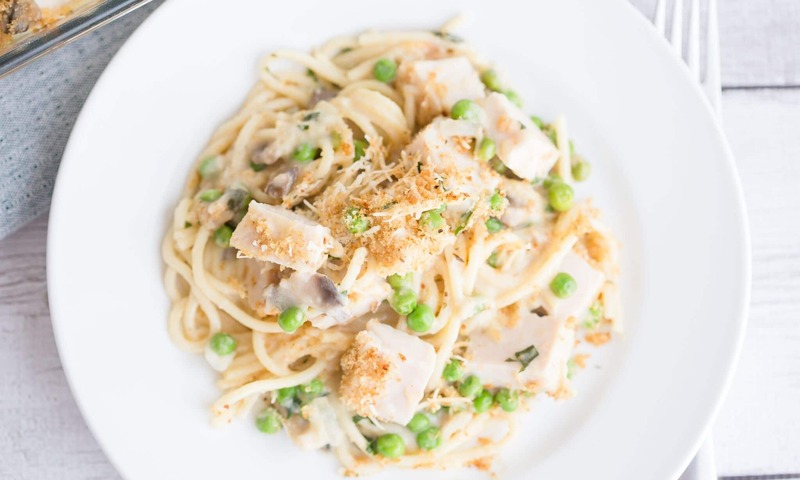 My family LOVES turkey tetrazzini! The current recipe I use takes a super long time. 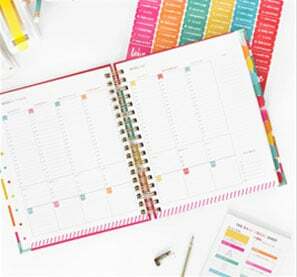 I will have to try this one out! 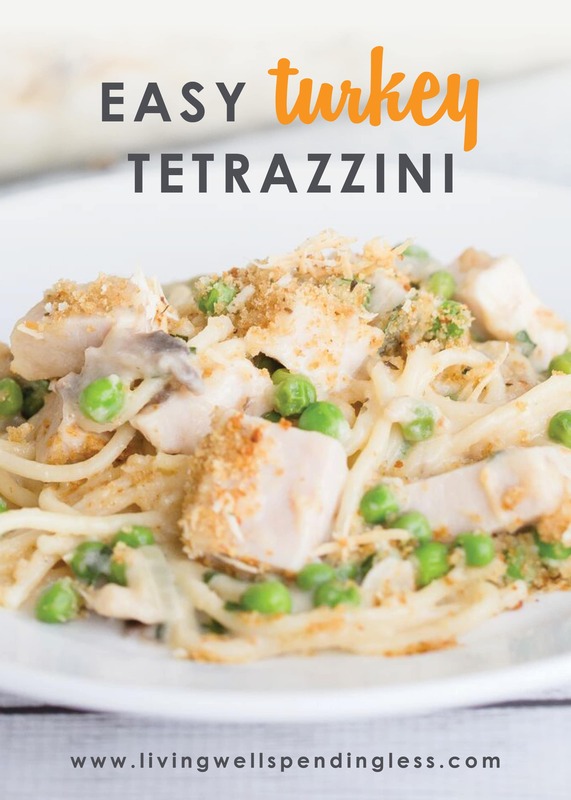 I’ve never heard of turkey tetrazzini but it sounds delicious! Will have to try this for sure. Thanks! Looks very tasty, gonna try it out next week! The food was great. The recipes you share are very specific. I will save to cook for the weekend. 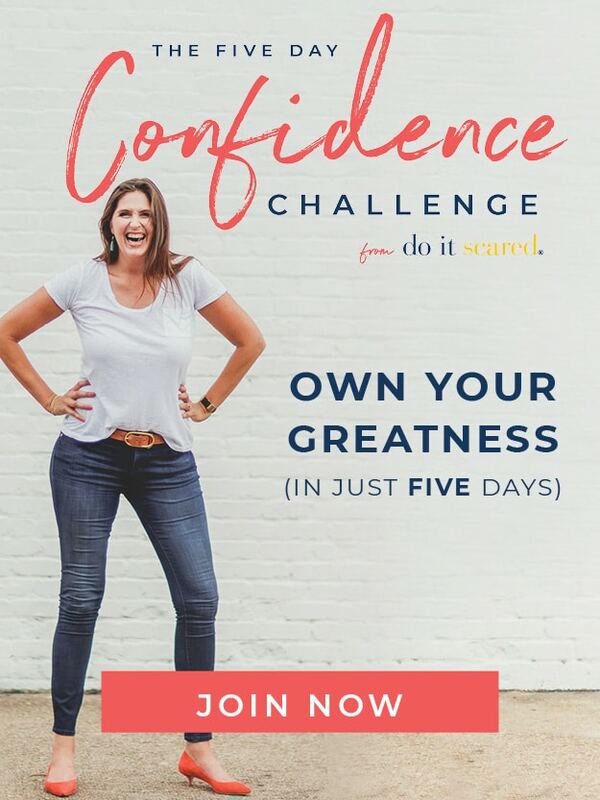 It looks so cool that I need to ask my wife to make it. Bake at 400 Celsius? Or did I mistake something here? Sorry that temperature is in Fahrenheit. You would need an oven temp of 200 degrees Celsius. Looks delicious , I’ll try to do this , thanks for recipe.